WASHINGTON, DC -- Scripps Television Station Group Senior Vice President Brian Lawlor, ION Media Networks Executive Vice President John Lawson, and Belo Corp. President and CEO Dunia Shive have been named to the NAB Television Board of Directors. The appointments of Lawson and Lawlor take effect immediately, and fill open seats vacated by ION Chairman and CEO Brandon Burgess and former Cox Television President Andy Fisher. Shive's tenure will begin at the next NAB Joint Board meeting in June, when she will replace Young Broadcasting President Deborah McDermott. Lawlor, who was named senior vice president of television for Scripps in November 2008, is a 15-year veteran of the company. 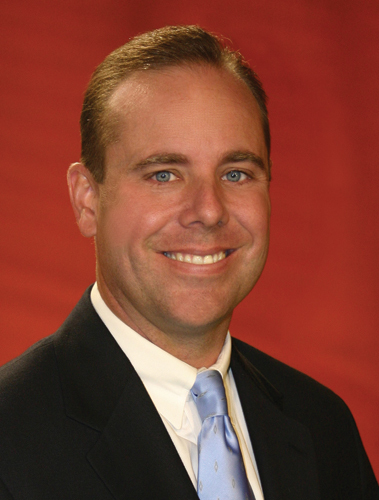 During his tenure he has served as general sales manager for WCPO-TV Cincinnati, vice president and general manager of WPTV-TV West Palm Beach, and corporate vice president of sales for the Scripps's TV division. He serves on the NBC Affiliates Board and has served as the board liaison to the NBC promotions and NBC News Channel boards. He holds a bachelor's degree in marketing from King's College in Wilkes-Barre, Penn. and an MBA from the University of Miami. Lawson, who joined ION in 2008, was recently named ION's lead executive responsible for managing ION's relationships with multichannel video distributors, broadcast affiliates and industry policy leaders. Prior to joining ION Media Networks, Lawson served as president and CEO of the Association for Public Television Stations (APTS), an advocacy organization representing local U.S. public television stations. He is a founding Board member of the Open Mobile Video Coalition (OMVC) and has served on the FCC's Commercial Mobile Service Alert Advisory Committee. 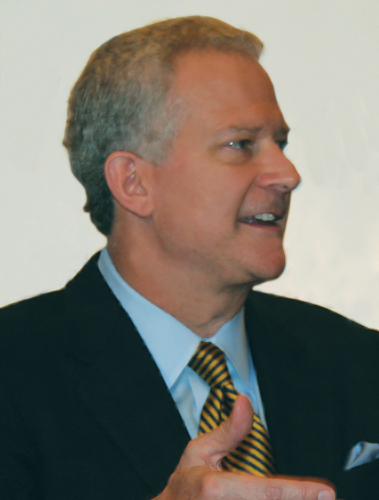 Lawson holds a bachelor's and master's degree from the University of South Carolina, and received the university's Distinguished Alumnus Achievement Award in 2006. 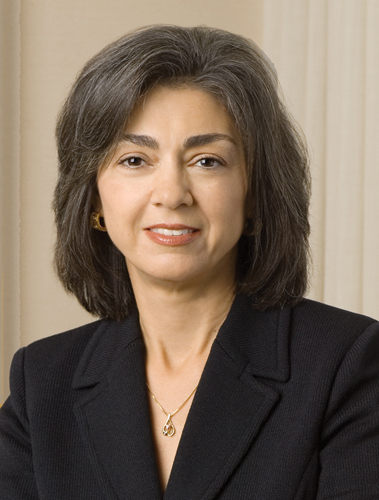 Shive was named president and CEO of Belo Corp. in February 2008. She joined Belo in 1993, where she has served as the company's vice president and controller, vice president of finance, senior vice president of corporate operations, chief financial officer, president of media operations and chief operating officer. Prior to her tenure at Belo, Shive held positions with the Tyler Corporation and Arthur Young & Company. She has served on the Board of Directors for the United Way of Metropolitan Dallas, and she currently chairs the Television Operators Caucus. She holds a bachelor's degree in business administration from Texas Tech University.